 #WHATSARTNYC – AN INSPIRATIONAL CONTENT FROM CREATORS TO CREATIVES. The documentary that will awaken your creative soul!! AN INSPIRATIONAL CONTENT FROM CREATORS TO CREATIVES. The documentary that will awaken your creative soul! !